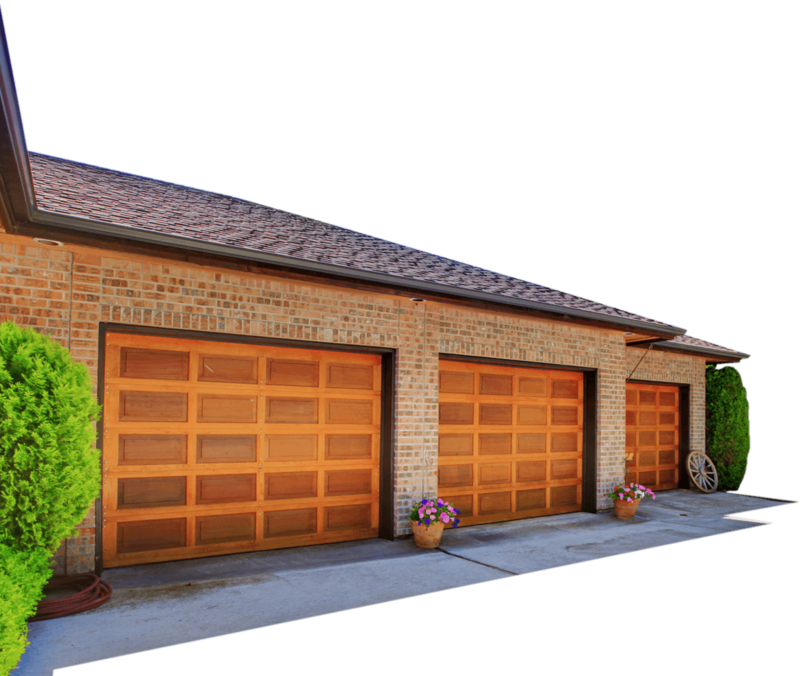 Customers in Southlake – we would like to introduce ourselves as the foremost Garage Door Replacement Company around. Okay, we’re bragging a bit, but we can back it up! As a veteran-owned company, we serve customers courteously, fairly and professionally. So you are a member of the family at the very instant you call us for a free quote. We are the experts! When it comes to garage door replacement, we understand the temptation to “do it yourself”. However, we have yet to see one person to single-handedly perform the job correctly and safely. For that reason, we do not recommend doing it yourself. 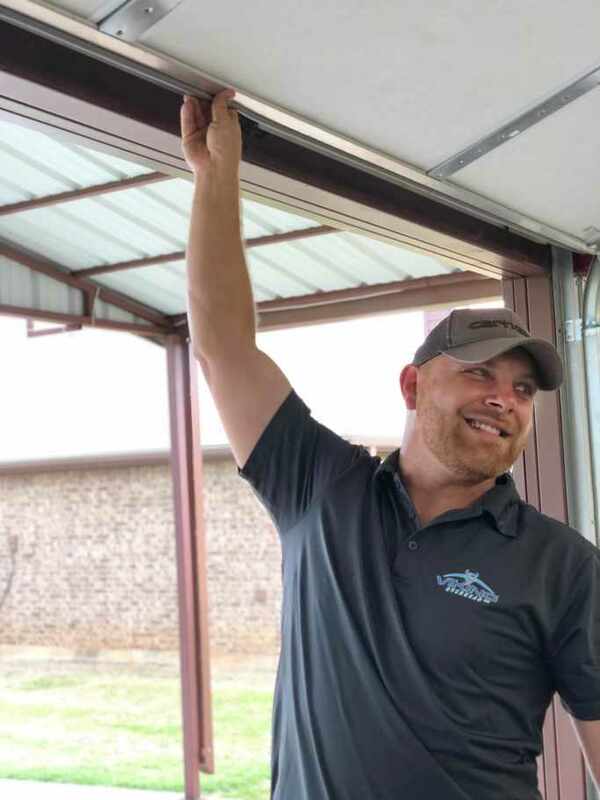 Garage door replacement is an entirely different animal when it comes to home improvement. It has to be done right, not only to operate correctly but also to avoid injury in the process. Know too that our excellent service doesn’t end there. Our customer service personnel are among the best in the business, and they will make sure that you remain a satisfied customer. This is why we recommend allowing us to send our well-trained and courteous technicians to handle the job. You can rest assured that the job will be done right, with no incidents. 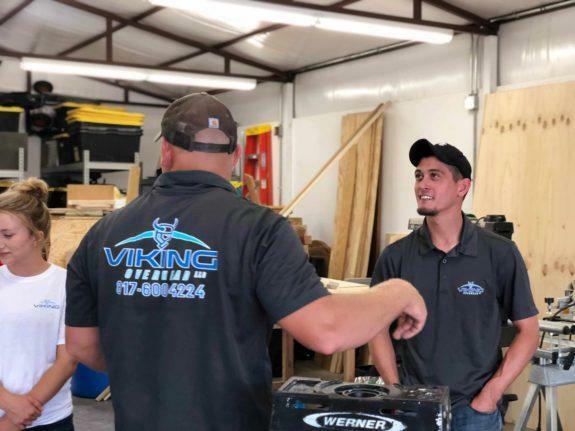 Let us at Viking Overhead prove our reputation to you in your garage door replacement. 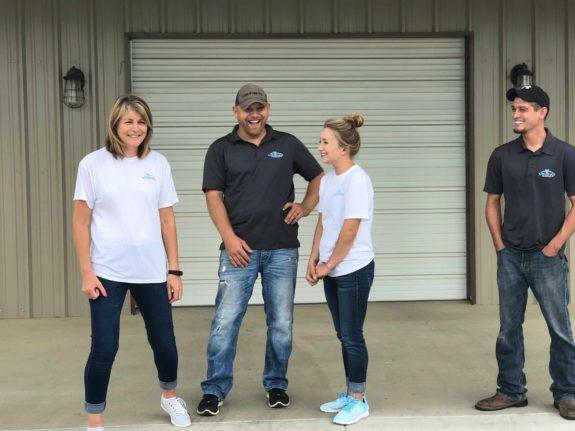 We serve residential and commercial customers in the Fort Worth, Crowley, Southlake, Arlington, Colleyville, Grapevine and surrounding areas. And don’t worry about emergencies, because we will be on call to serve 24 hours a day, 7 days a week, even in an emergency. Give us a call today!